On the hunt for a mattress deal? A new mattress is a big buy, so it's best to be certain before spending your hard-earned money. Not only do you want to make sure it's the best mattress for you, but why not get a freebie while you're at it if you can? Thanks to Eve, you'll get two free memory foam pillows this month when you buy a mattress on their site. Or, if you've already purchased your dream mattress and are on the hunt for a bed frame, Eve's The Bed Frame currently has 30% off, saving you up to £197.70. Interested in more deals? We've got the best of the best deals over on our dedicated deals hub page. As it stands, you can grab an Eve Original double mattress for £599, an Eve Premium double mattress for £849 or an Eve Hybrid double mattressfor £449. Let's remember that you spend a third of your life in bed, and your mattress should ideally be changed every eight years, so in the grand scheme of things, these prices are quite affordable. In the cheapest case, that's a little over £55 a year you'll be spending. Not convinced? 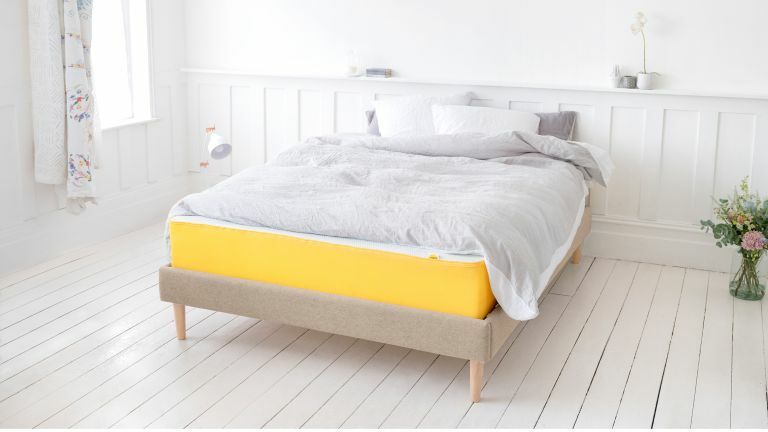 Read our Eve mattress review.